I am born to a Bengali family in Kolkata on 17th June, 1990. I am an author, poet, blogger, web content developer, freelance writer for books and websites, freelance editor and singer. 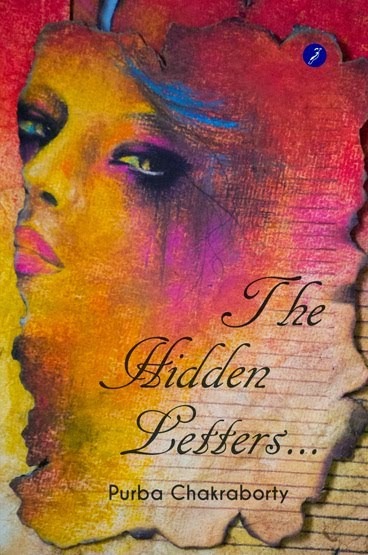 I have authored two novels "Walking in the streets of love and destiny"(2012) and "The Hidden Letters"(2014). 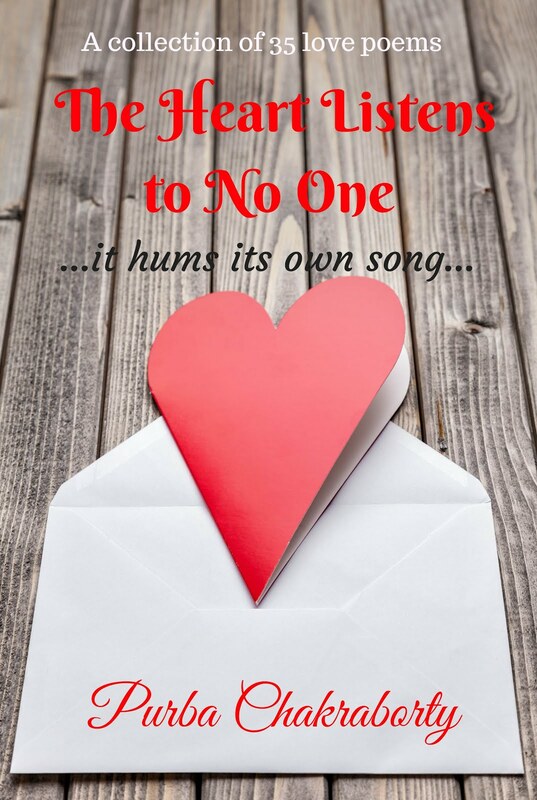 I have recently also published my first poetry book "The Heart Listens To No One" which is a collection of 35 love poems. 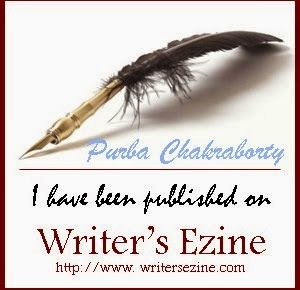 Many of my short stories, poems and articles have been published in anthologies and magazines namely "Shades of Life", "Minds at Work 4", "Stories for your valentine", "Fusion-A mingled flavour mocktail", "Melange~a potpourri of thoughts", "Rhymes and Rhythm", "Kaafiyana" and "Writer's Ezine". I am currently working on my next manuscript. When I am not writing, I am either singing, reading or dancing. A true Gemini, I have a variety of interests and I am a little social butterfly. I am fun-loving, chirpy and I love interacting with people. Playing the guitar and travelling the world features in my wishlist. I love sketching and painting too. I am deeply spiritual. Meditation, yoga and reading spiritual articles help me to keep myself balanced. I cannot think of a life without books and I keep dreaming of taking a reading sabbatical for a month or two in the hills. 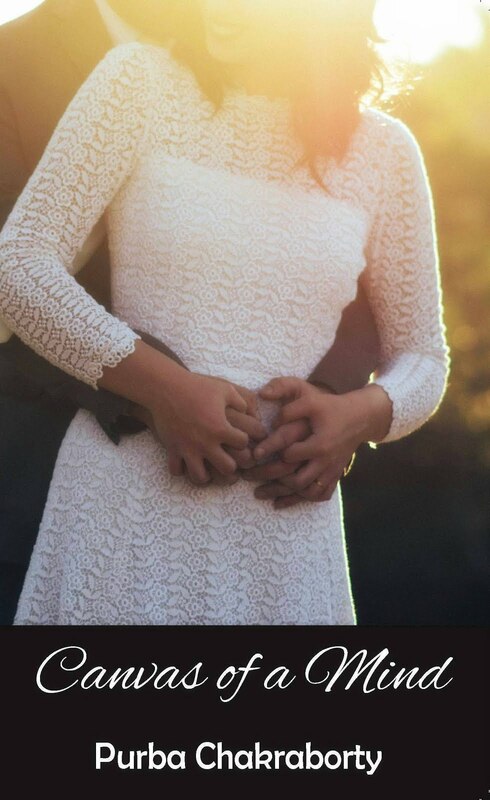 About the blog: Love, Laugh and Reflect! 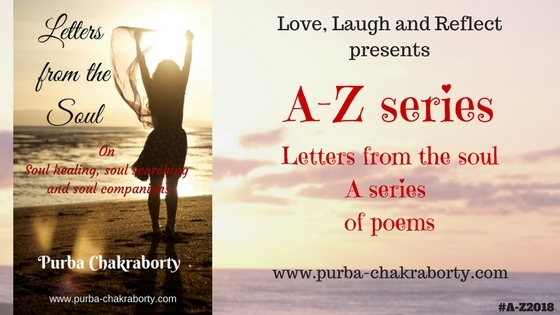 Love, Laugh and Reflect is born on 29th April, 2014. I have been blogging since 2012, but I was a very occasional blogger. It's with the birth of Love, Laugh and Reflect that I started taking blogging seriously. Love, Laugh and Reflect is a place that can make you love, laugh and reflect. It is a lifestyle and creative writing blog. 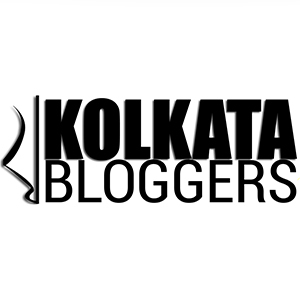 You can find fiction, flash fiction, poems, real life anecdotes, musings and travelogues in this blog. You can also get to read about product and website reviews, the best brands of the country, the latest events, trending news and campaigns, tips and tricks etc. 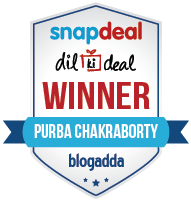 I also blog at Purba's Library which is an entertainment blog featuring book reviews, movie reviews, musings on books, music and cinema etc. ..btw, any relation with Mithun Chakraborty?